Escape the city! 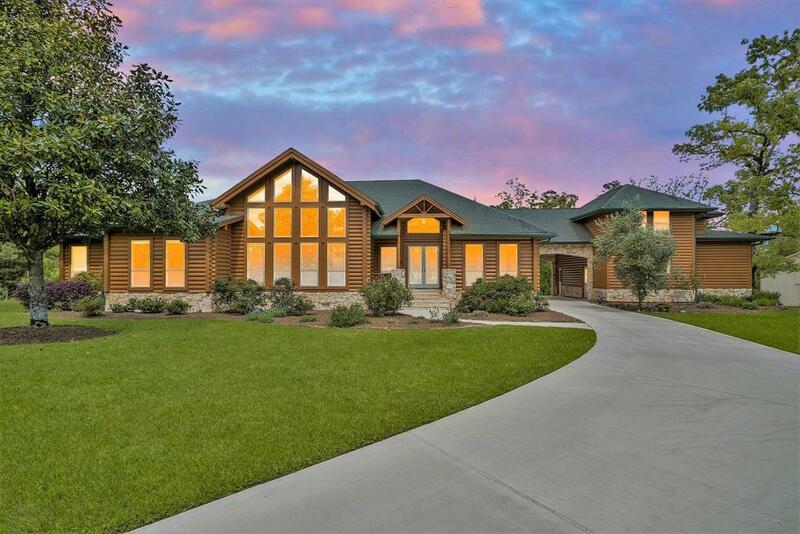 A true gentleman's country property with a Rocky Mountain flair. 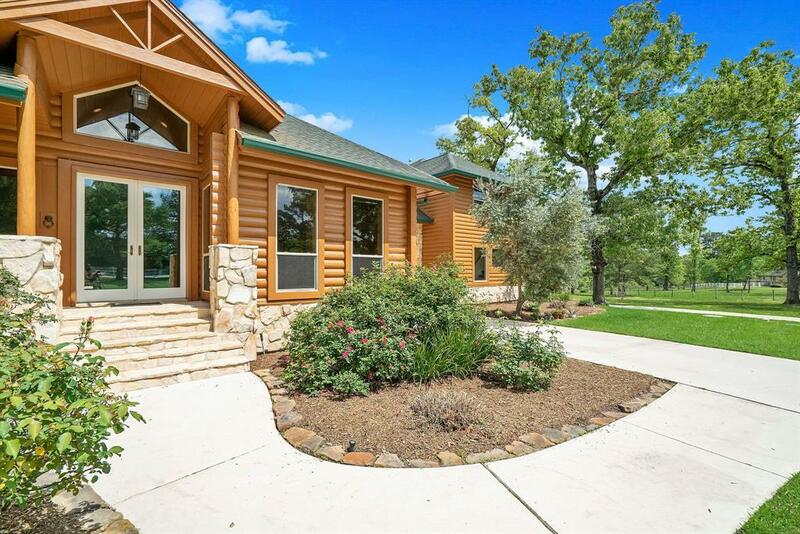 Rare opportunity to own this custom stone and log 3 bedroom, 3 bath home with 3 car garage. Not to mention, there is an additional one bedroom with full bath and kitchenette garage apartment. 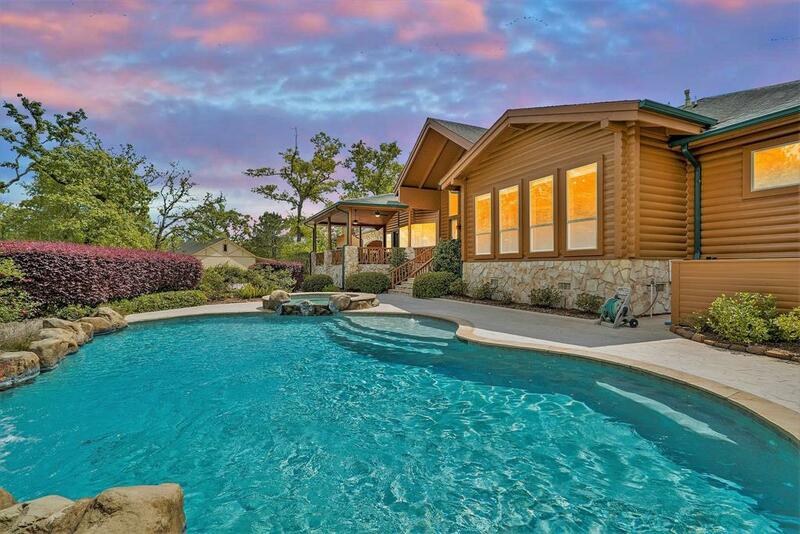 Private gated entry, sparkling pebble tec pool with hot tub and waterfall, 4 stall stable with water and electricity, 2 of the stalls open into a fenced paddock, tack & storage room, and generator that will run the entire home, stable, and pool. 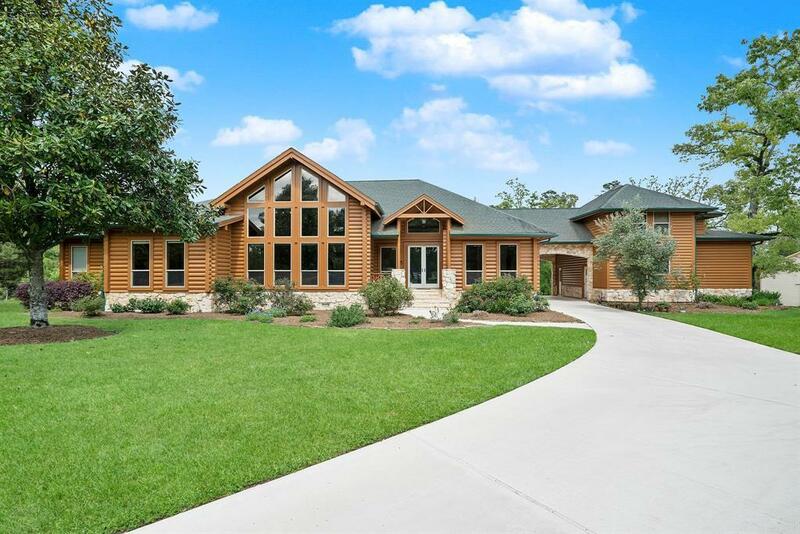 This property will not disappoint - outstanding design elements with exposed trusses, expansive windows throughout bathe the warm wood finishes, providing lots of natural light with phenomenal views, floor to ceiling stone fireplace surround. There are a number of outdoor entertaining areas for any time of the year. All of this on 14.65 acres! Enjoy this home as your weekend get-a-way or every day of the year! Listing courtesy of The Property Source.